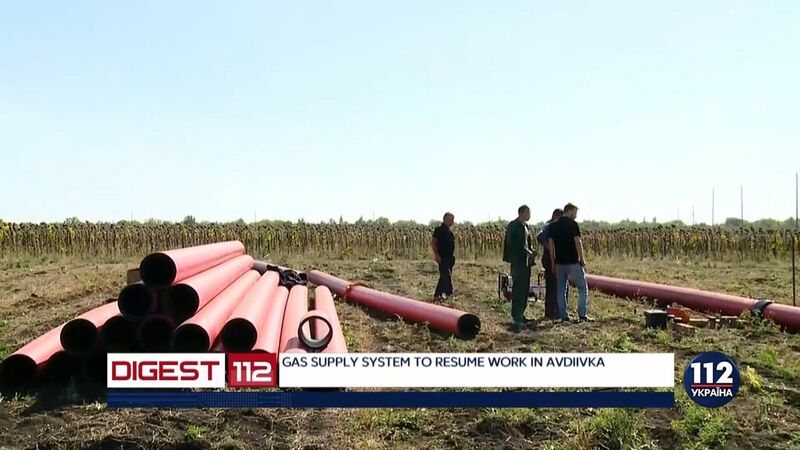 Ukraine’s Government amended its order as of August 6, 2014 on the set of state social standards in housing-and-municipal service which canceled subsidies for the consumers without gas counters. The decision was made at today’s session, as 112.ua reports. The amendments come into force on October 1, 2018. “Benefits and subsidies on delivery service fees and distribution of natural gas since October 1, 2018 in the amount of set social regulations are not provided for the consumers who did not set individual metering device for natural gas (individual counters) and refused from its setting in writing at the government’s expense or the means of the operators of the gas distribution networks,” the document says, as RBK Ukraine reports. Earlier, an act on amendments to Ukraine’s law on the provision of natural gas commercial accounting about the setting of natural gas counters came into force in January 2018. According to the act, the natural gas counters should be set not till the beginning of 2018, but till January 21, 2021. The means from the local budgets will not be used for that. 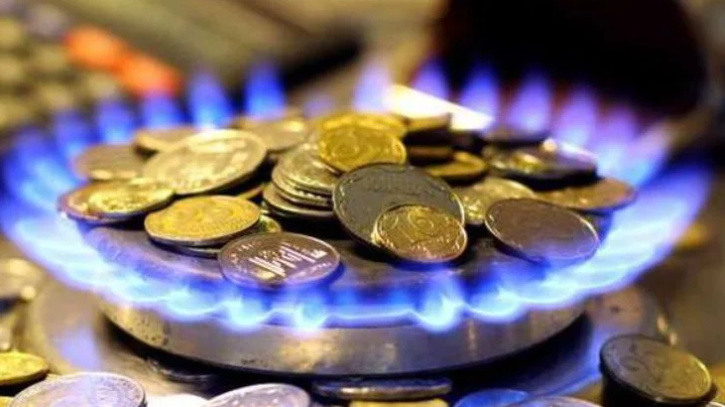 If a consumer set the counter himself, the costs will be compensated by means of the tariff for gas distribution. The operators of the gas distribution network will not be able to stop gas supply if its co-owners refused from the counter for the whole building.